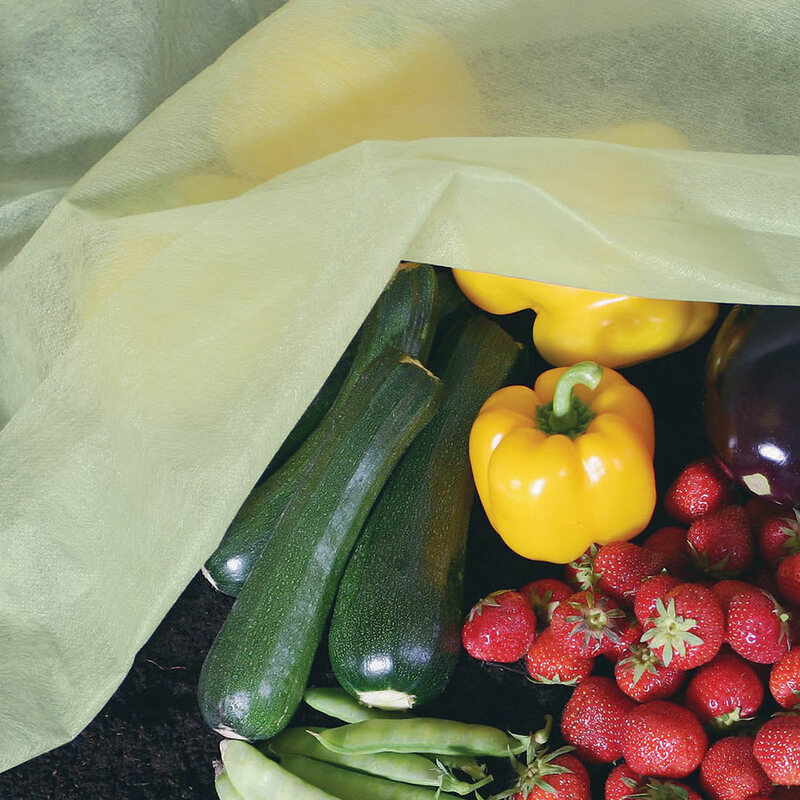 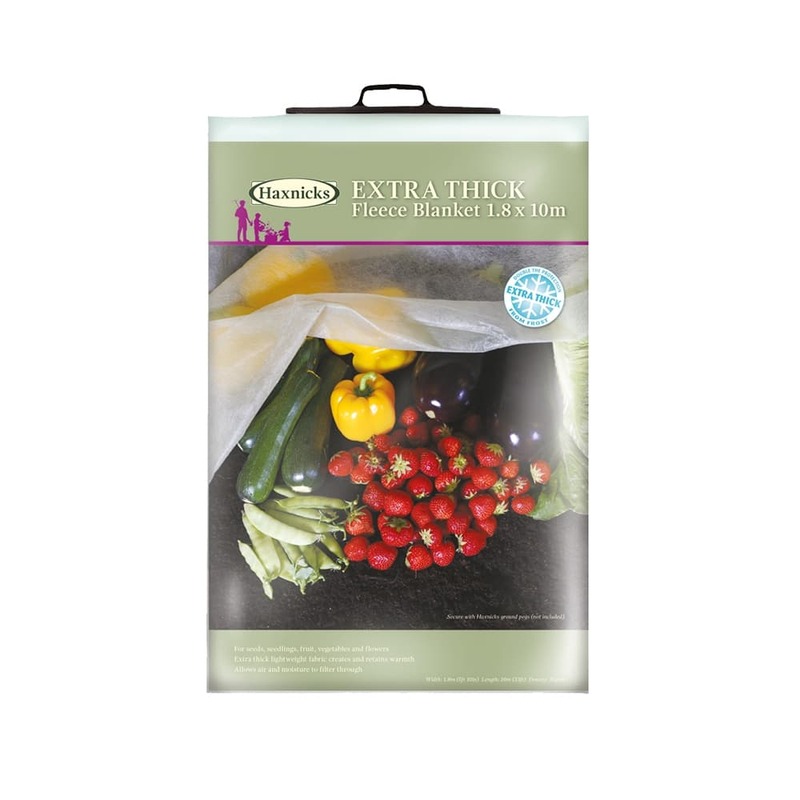 When you need to wrap up your plants or cover up your vegetables and fruit, the Haxnicks Extra Thick Fleece Blanket provides instant weather and pest protection from a single layer. 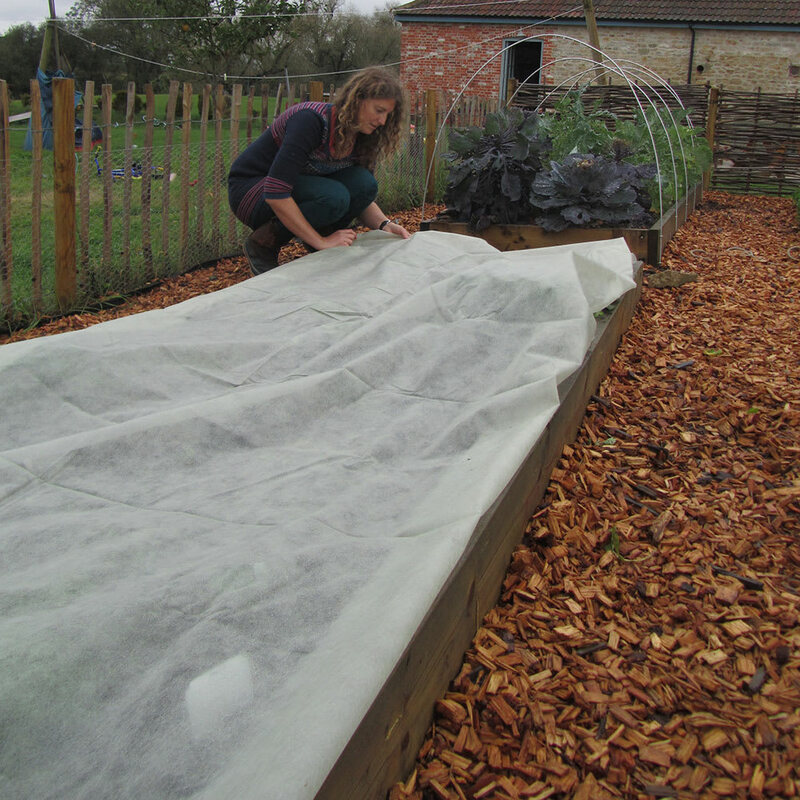 The extra-thick 35gsm fleece is double the weight of the usual bulk roll fleece and gives your plants the best possible frost protection and insulation from cold. 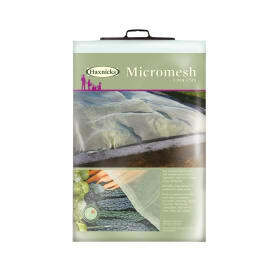 The Fleece Blanket also provides effective, organic pest protection for fruit and vegetables including carrot fly and cabbage root fly. 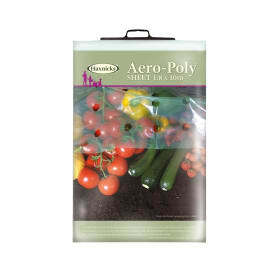 Helpful haxnicks hint: don't forget to peg it down to keep out pests!